Dancing, Eating & Drinking @The Pointe! Friday Night Fun at The Pointe! Bottoms up! Friday start with martini & margarita specials. 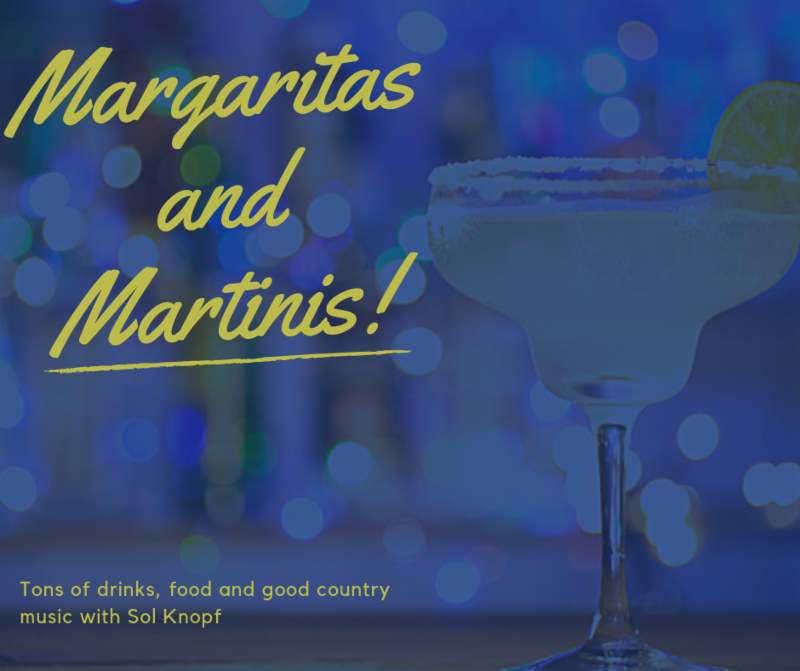 Get ready for a specialized menu filled with an array of drinks including Hawaiian Martinis, Deep Blue Margaritas, New Spring Drinks like Pearseco wine & Twisted teas as well as a sampler of all of our classic margaritas! The Best Prime Rib in Delaware EVERY Friday from 4-9. 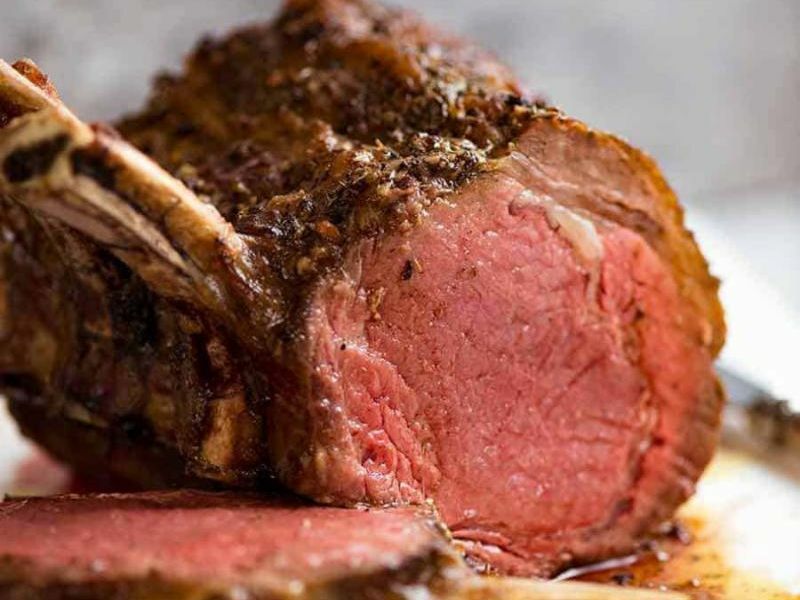 This mouthwatering, oven roasted dinner is sure to get the taste buds jumping, Served King or Queen with two homemade sides! Reservations Recommended. Dale Teat is here to get you moving on Friday night! Dale is a part of the extremely popular Glass Onion Band and is here to play a mixture of different jams including slow rock tunes from Harry Connick Jr. and Ray Charles, plus, several groove songs from the Glass Onion Mix!